Fact: Vitamin C is present in our skin, in the epidermis (outer layer) and dermis (below the epidermis where fibroblasts are present. Fibroblasts support the skin’s structure which is composed of collagen and protein). But as with other things, Vitamin C declines with aging. 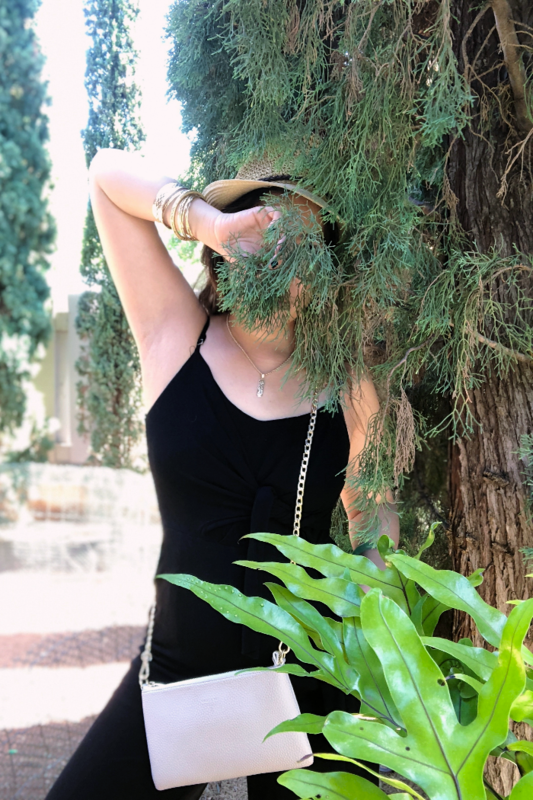 Although there are limited studies as to the real effects of Vitamin C in our skin, consumer experience, myself included, prove otherwise: it does help brighten the skin and reduce photodamage or premature wrinkles. But see, not all Vitamin C (moisturizer, serum) you see in the beauty aisle are created equal. I know it’s easy to get carried away with labels beaming with Vitamin C or brightly colored orange or yellow bottles. That’s the power of packaging vis-a-vis marketing. We are conditioned to believe in something. Let’s not make things complicated. Vitamin C is ascorbic acid. There are two varieties of ascorbic acid, L and D. L is the most common hence L-ascorbic acid also means Vitamin C. Ideally that’s what you should look for in a serum or moisturizer. Between 10-20% concentration is the acceptable level and anything higher can potentially irritate the skin. There is a reason why pure Vitamin C (the ones properly labeled as l-ascorbic acid) is packaged in dark-colored bottle, and that’s because it becomes unstable when exposed to environmental factors such as heat, air and light. Ergo, its efficacy is potentially compromised. I keep my bottles tightly sealed, away from sunlight. Some skincare companies like Skinceuticals combine it with other antioxidants such as ferulic acid (extracted from rice bran oil) and phloretin (derived from apple and apple bark) to supposedly increase the stability of ascorbic acid. Quick tip: if the color turns brown even before its 6 month shelf-life, toss it. But what about those that are not sold in dark brown bottles? are they also ascorbic acid? Yes and No. Yes if you see any of the following: ascorbyl palmitate, magnesium ascorbic phosphate, ascorbic lactose, ascorbic tetra-isopalmitoyl, tetrahexyldecyl ascorbate, sodium ascorbic phosphate. 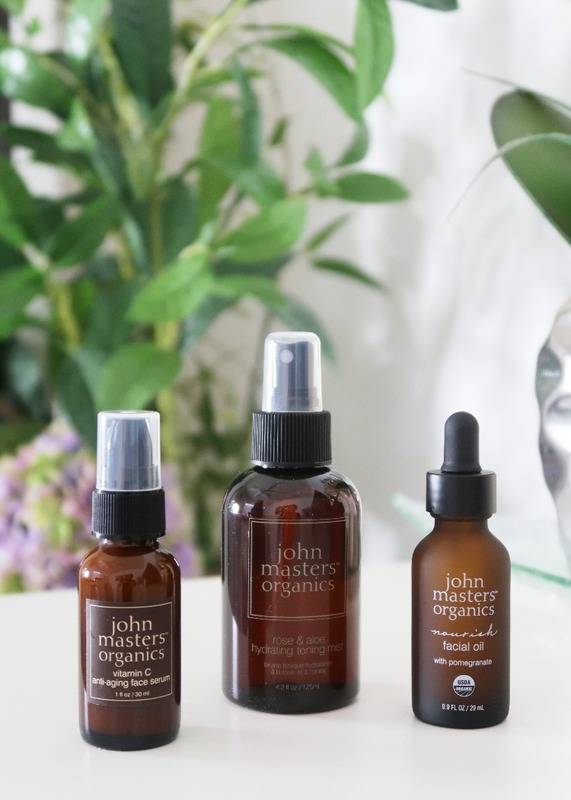 These are some of the most common derivatives of ascorbic acid which are reportedly more stable and gentler if your skin cannot handle pure ascorbic acid such as those with sensitive skin. No if you don’t find any of these or they are listed way down and diluted with fillers. Quick tip: ingredients are listed in descending order using their standardized names (International Nomenclature for Cosmetic Ingredients), with the most active at the very top and the least at the very bottom. So if you see a product which claims to have Vitamin C and ascorbic acid is sandwiched in the middle or way down, you aren’t really getting the most out of it. And oh, L- ascorbic acid does not smell citrus at all! I hate to say it but it’s another marketing strategy employed by companies. Rather, the real ones that have true ascorbic acid in them (i.e Obagi and Skinceuticals) smell more like sugared acid (at least that’s how my olfactory sense can detect it). Needless to say, anything that reeks rancid, toss it away! Let’s see how Vitamin C is listed from my current stash. I have underlined Vitamin C and its derivatives and italicized the ingredient(s) I wish it didn’t have. 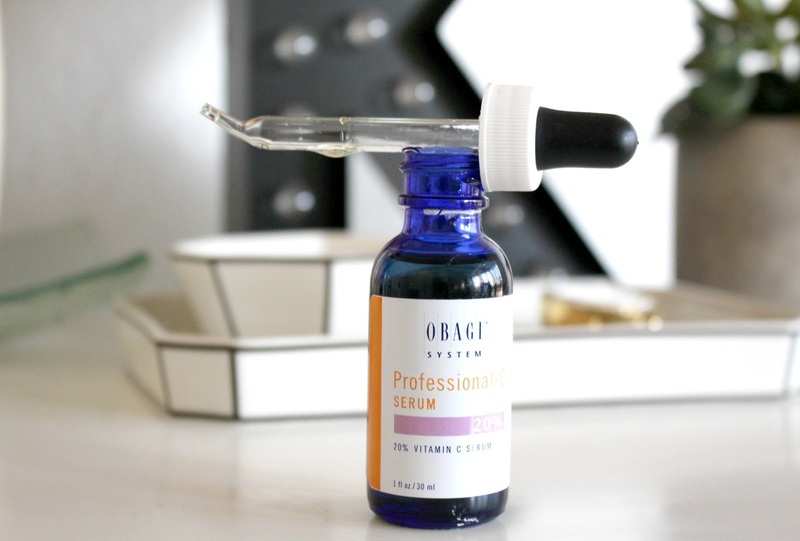 What I am using at the moment, Obagi Professional-C Serum. 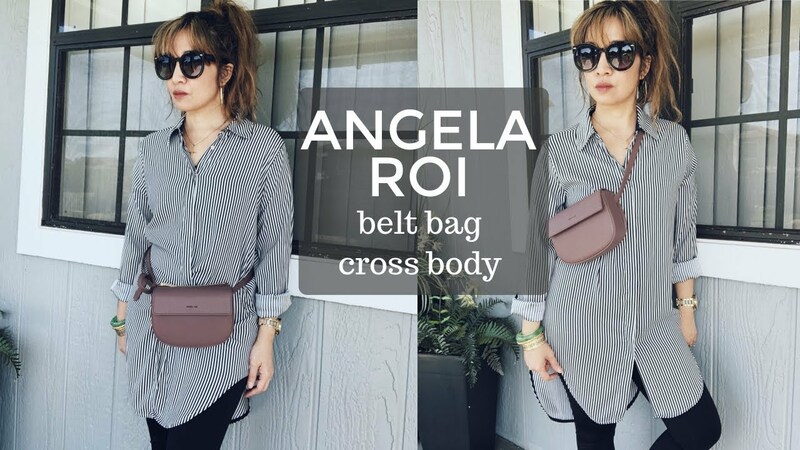 Sold in 3 concentrations (10%, 15%, 20%). I have the 20%. Ingredients: Water, Ascorbic Acid, Sodium Ascorbate, Sodium Lauryl Sulfate, Fragrance, Sorbitol, Zinc Chloride, Calcium Hydroxide, Sodium Hyaluronate, Phenoxyethanol, Sodium Bisulfite. I use this in the morning as the first step to skincare. I like the “pureness” because I can spot ascorbic acid and sodium ascorbate right away, plus it has very short list of ingredients. I just wish it didn’t have sodium lauryl sulfate because despite being a common emulsifier in skincare, it can be irritating to some. 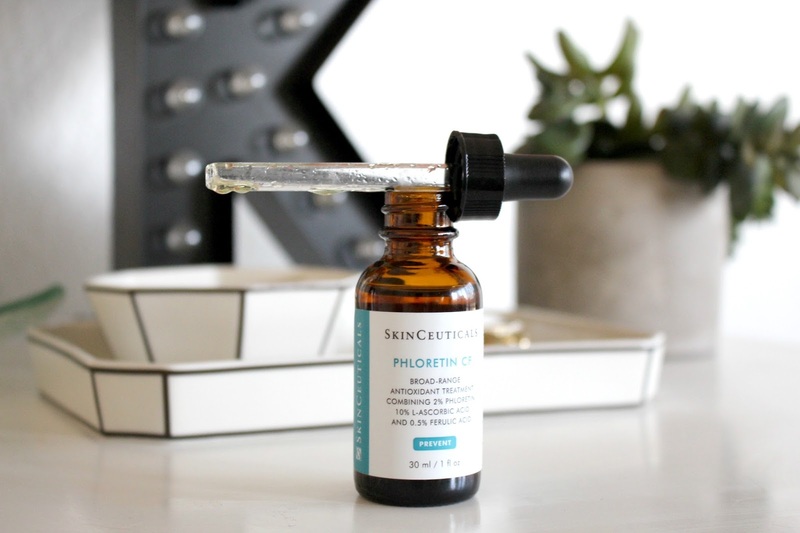 Currently testing, Skinceuticals Phloretin CF (contains 2% phloretin, 10% l-ascorbic acid, 0.5% ferulic acid). Ingredients: Water, Dipropylene Glycol, Alcohol Denaturated, Ascorbic Acid, Butylene Glycol, Triethyl Citrate, Phloretin, Ferulic Acid. So far, I like the idea of combining ascorbic acid and ferulic acid, but why does it have alcohol in it? while the use of alcohol in skincare is debatable, it would be nice to eliminate this. 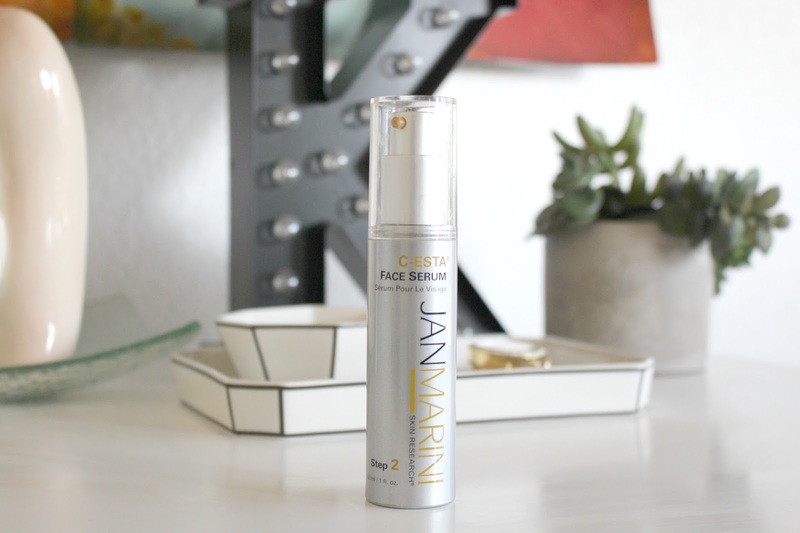 Jan Marini C-Esta Face Serum. 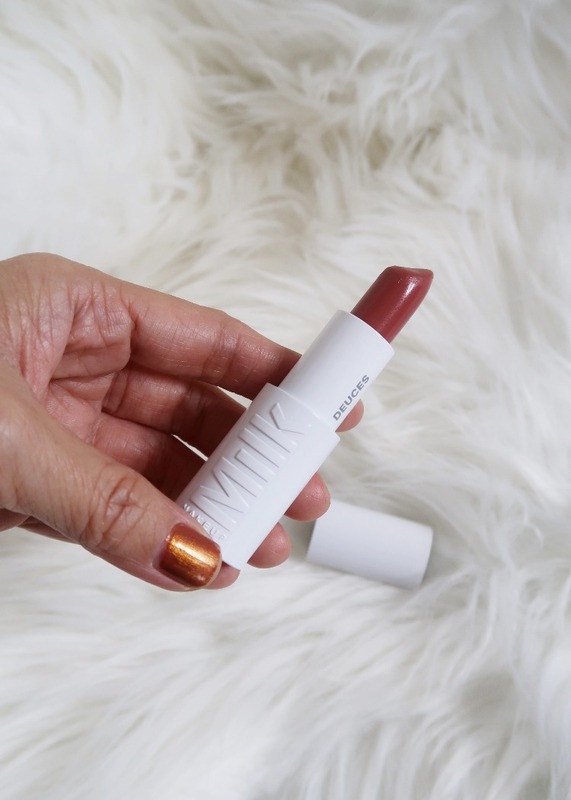 While I like it because it has sodium hyaluronate (helps with moisture retention and skin tightening), it is heavily-fragranced and isn’t paraben-free. 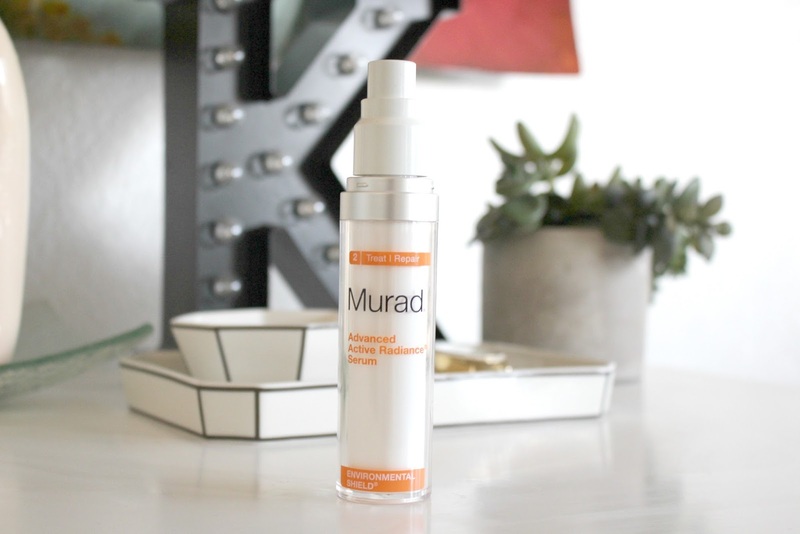 While it doesn’t say Vitamin C in the bottle, I am one of those who instantly associate orange color with Vitamin C so in the interest of comparison, I’d like to include Murad Advanced Active Radiance Serum. Now if you take time to read the long list of ingredients, you will see ascorbic acid and two derivatives sandwiched in the middle. Ingredients: Water, Glycolic Acid, Butylene Glycol, Hydroxyethyl Acrylate/Sodium Acryloyldimethyl Taurate Copolymer, Cyclopentasiloxane, Urea, Yeast Amino Acids, Trehalose, Inositol, Taurine, Betaine, Hydrolyzed Opuntia Ficus Indica Flower Extract, Hexapeptide-2, Hydrolyzed Jojoba Esters, Jojoba Esters, Dimethicone Crosspolymer, Camellia Oleifera Leaf Extract, Avena Sativa (Oat) Kernel Extract, Enantia Chlorantha (Bark) Extract, Oleanolic Acid, Ectoin, Sodium Ascorbyl Phosphate, Biotin, Mannitol, Zinc Gluconate, Tocopheryl Acetate, Dipotassium Glycyrrhizate, Ethylhexyl Palmitate, Silica Dimethyl Silylate, Sodium Hyaluronate, Tetrahexyldecyl Ascorbate, Ascorbic Acid, Chitosan, Propyl Gallate, Methyl Diisopropyl Propionamide, Ethyl Menthane Carboxamide, Menthyl Lactate, Lauryl Laurate, Hydroxyethyl Behenamidopropyl Dimonium Chloride, Ethylhexylglycerin, Silica, Xanthan Gum, PPG-26-Buteth-26, PEG-40 Hydrogenated Castor Oil, Sodium Hydroxide, Disodium EDTA, Phenoxyethanol, Caprylyl Glycol, Chlorphenesin, Limonene, Fragrance, Yellow 5 (CI 19140), Orange 4 (CI 15510). Because in real world, perfection does not exist. My point is not to negate the various claims presented by the aforementioned brands or the rationale behind their chosen ingredient mix. Skincare after all is relative. What works for you may not for me and vice versa. But it does help to read the label because if you won’t, then who else will? Informed decision certainly beats impulse purchase. 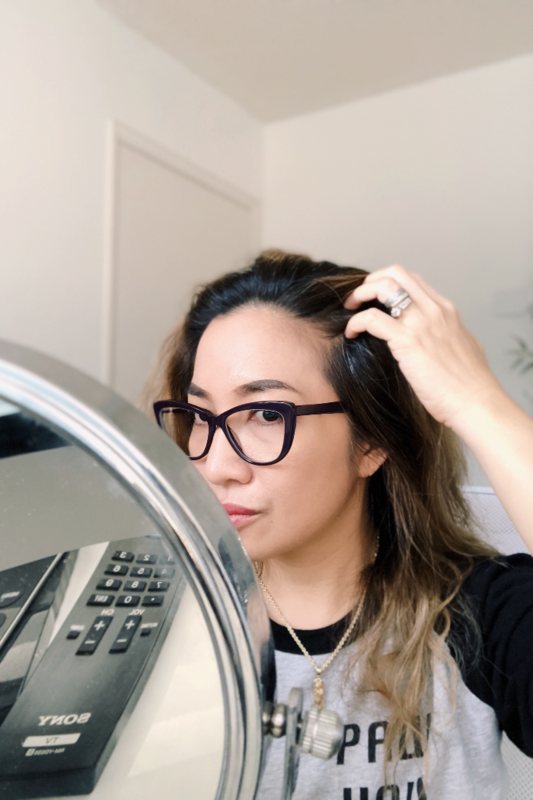 I'm trying out an interesting new vitamin C serum from Cosmedica Skincare that is a very high percent C – High Active 79% Vitamin C Serum – that you mix up fresh for each use. They give you a little ball of C and a separate activator that you mix together in a tiny jar. You are so right – being informed is key!!! One of my Vit C's smells like bacon / meat. It's so weird. I just put the Murad Serum on my list! This article is fantastically informative! You did a great job at laying out the facts, easy to understand and you explained everything well. I appreciate the work you put into this. Thanks much Krystal! I tried my best to explain it as simple as possible without compromising valid points. I enjoyed this informative post. I'm incorporating Vitamin C products on a regular basis now and I love what I'm seeing with my skin. Thanks Marcia. I love Vitamin C in skincare! Love this! 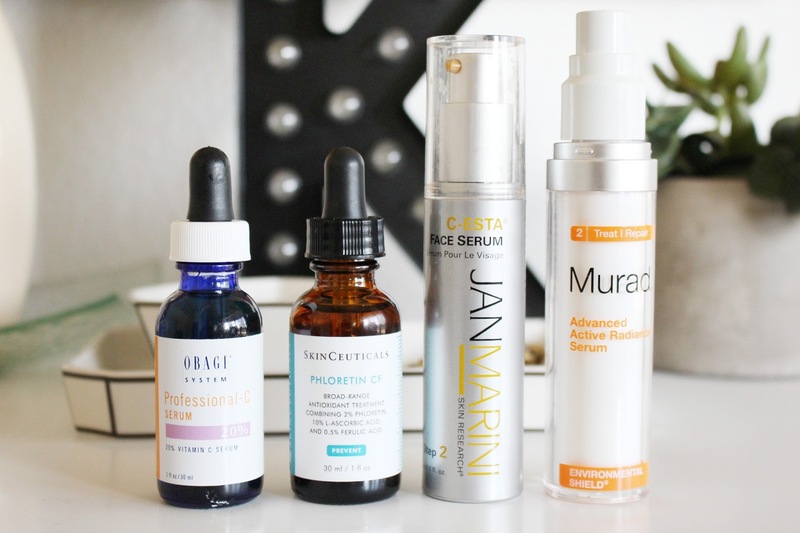 I am currently using a Korean 21.5% Vitamin C serum and it's one of the most effective products I've ever tried (it's a dupe for SkinCeuticals). 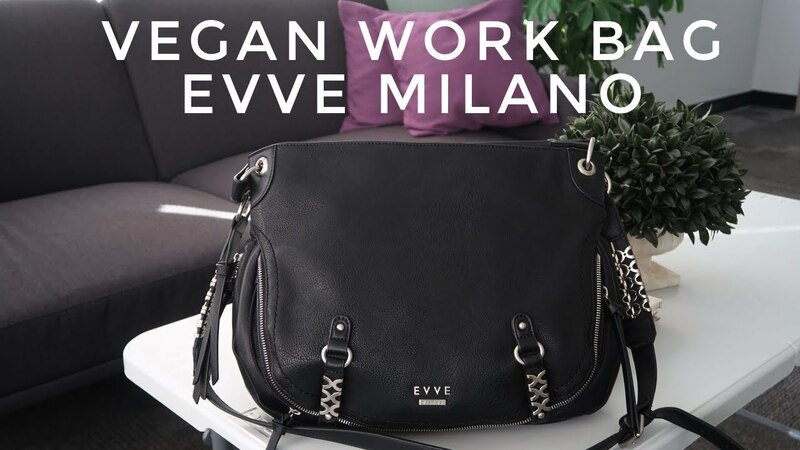 It comes in dark bottle and lasts about 2 months before it oxidizes and turns orange, which is more than enough time to finish the product. Paula' Choice also has an excellent Vitamin C.
This was such an informative read! I love Vitamin C products but you can bet I'll be more vigilant in the future! This is so helpful, thanks for going into lots of detail! I think I'll have to try the Obagi serum. Great information girl. I have to keep my Vit C products stored in a cabinet… because the sun hits my room or my bathroom at odd times of the day and it can get so hot… so I keep them in a dark place that is cool. Super helpful! I heard somewhere that SkinCeuticals has a patent that includes pH (maybe for the C E Ferulic? ), so competitors can't sell the slightly lower and optimal pH for this formulation. I'm confused on the addition of E as Phloretin CF doesn't have it, and I don't get whether this or the CE Ferulic is better. I actually didn't use up my Phloretin CF before it expired (is way brown compared to when I bought it) due to laziness, so am currently using a cheaper stabilized C. Hope to go back to SkinCeuticals or Obagi (except why no vit E? b/c comedogenic?) eventually. For now I use The Ordinary's tetrahexyldecyl ascorbate serum, the actual name of which is even longer. Love SkinMedica dermal repair, and it has this form of C in it. So Futurederm points out that The Ordinary doesn't necessarily have advanced delivery systems. Perhaps you have to pay for NIOD for that. 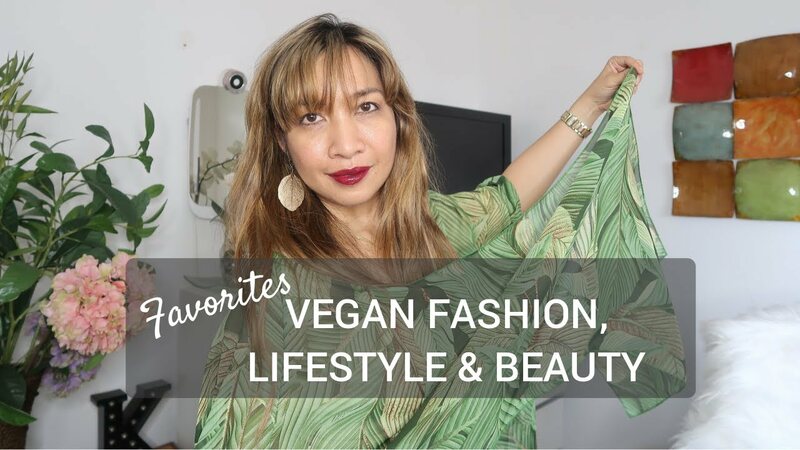 I've just started using several of their products, and I like them so far. It seems like it'll be hard to tell how well they are working as I already use a bunch of clinical skincare, but I guess if I start looking I insta-older that would be a sign. In addition to the vit C, I have the 2% retinol, 10% lactic acid, "buffet", and Azelaic acid. Short term my skin likes it all, especially the lactic acid and buffet. Would LOVE to hear your thoughts on the Deciem brands!